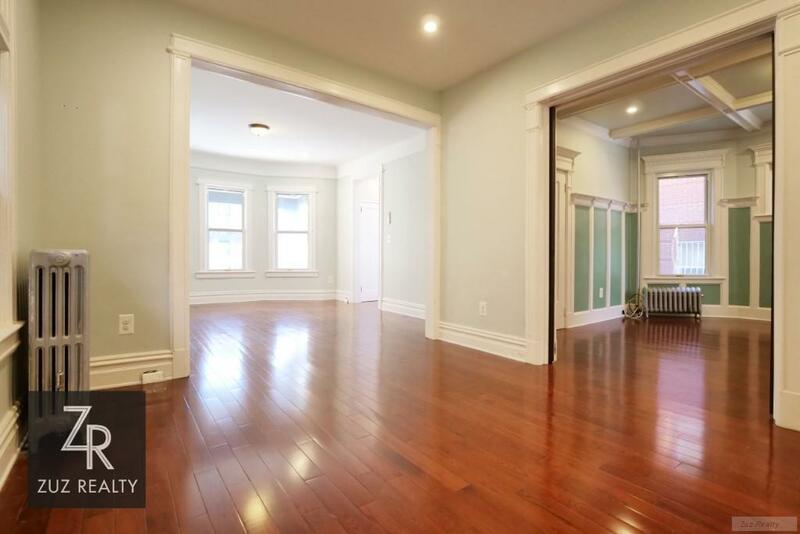 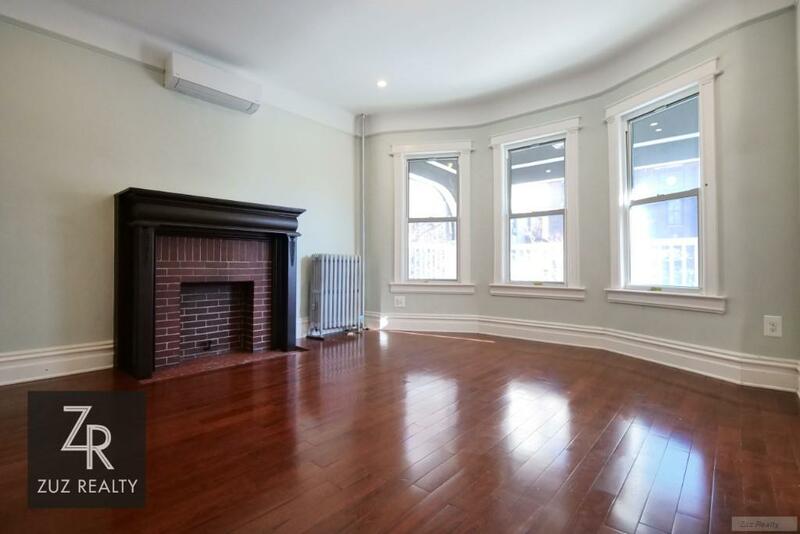 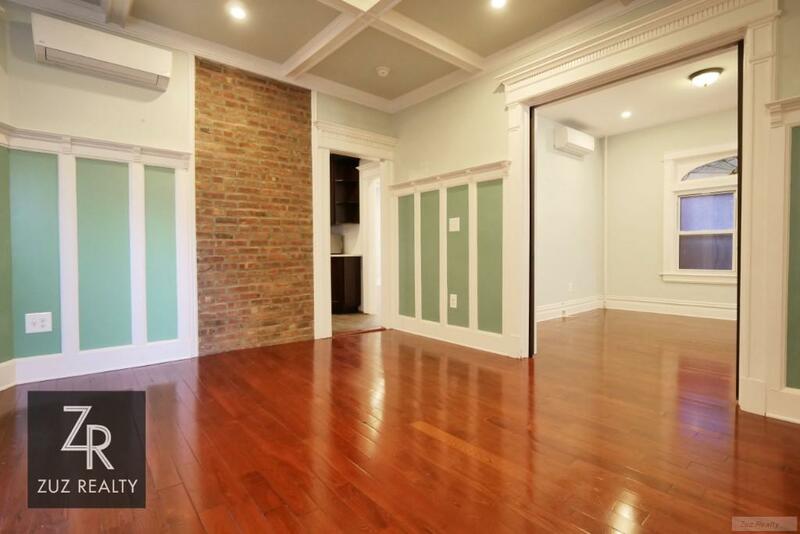 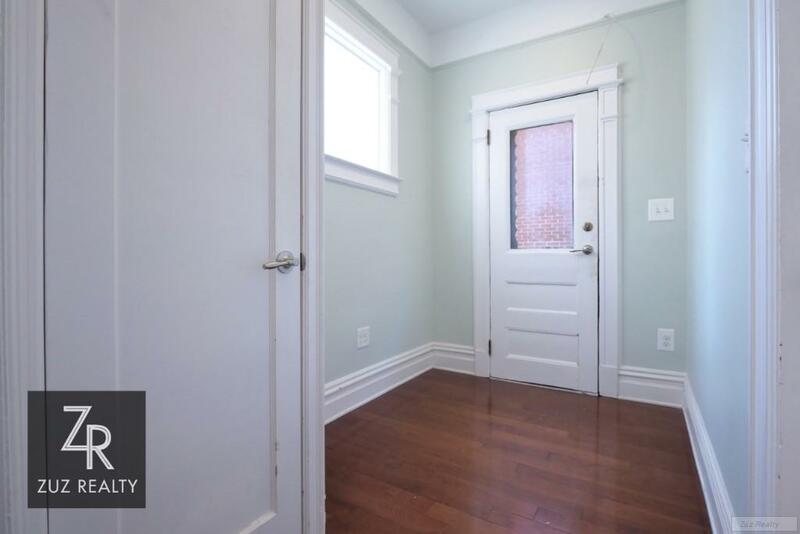 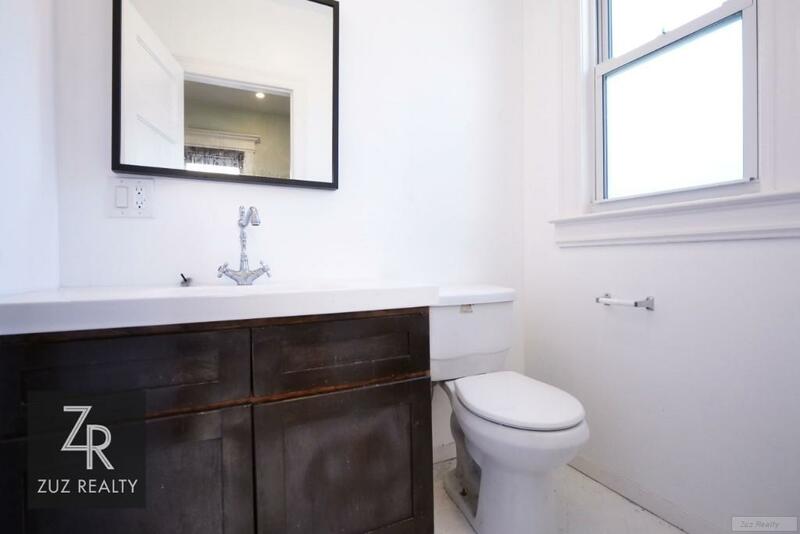 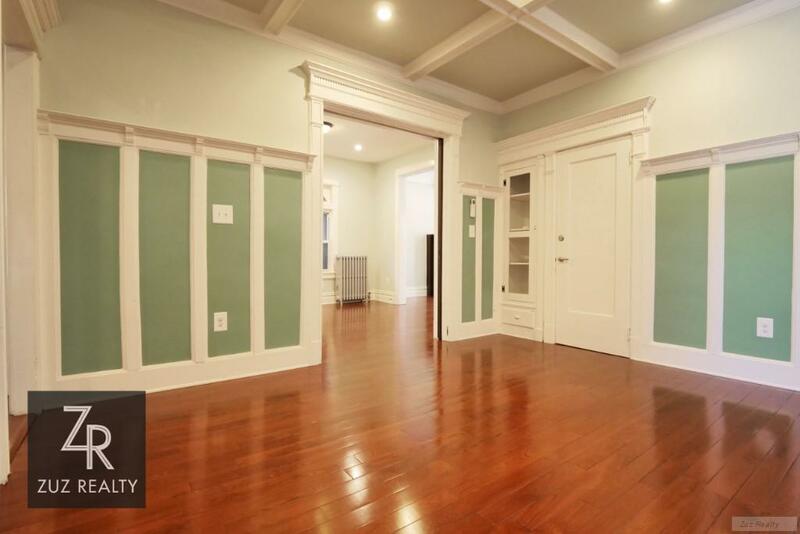 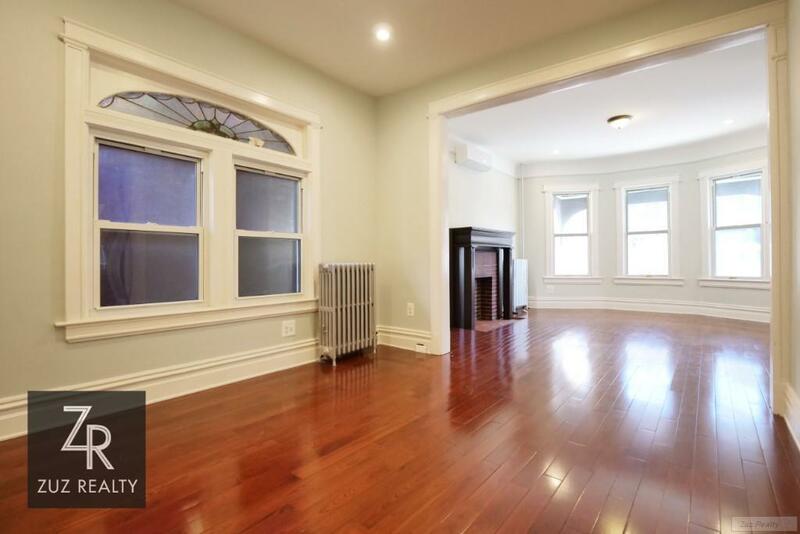 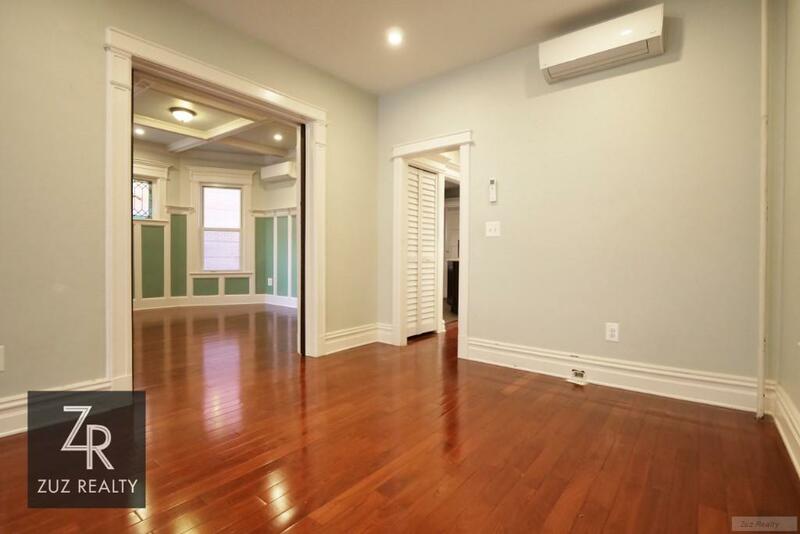 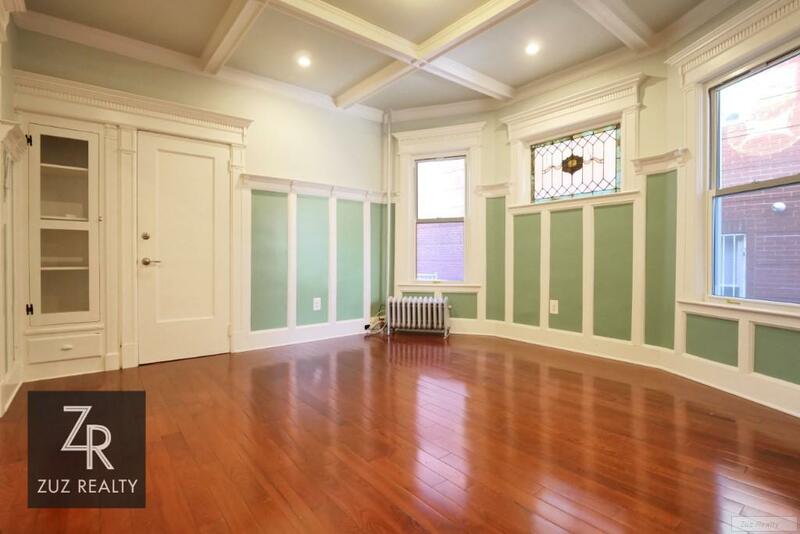 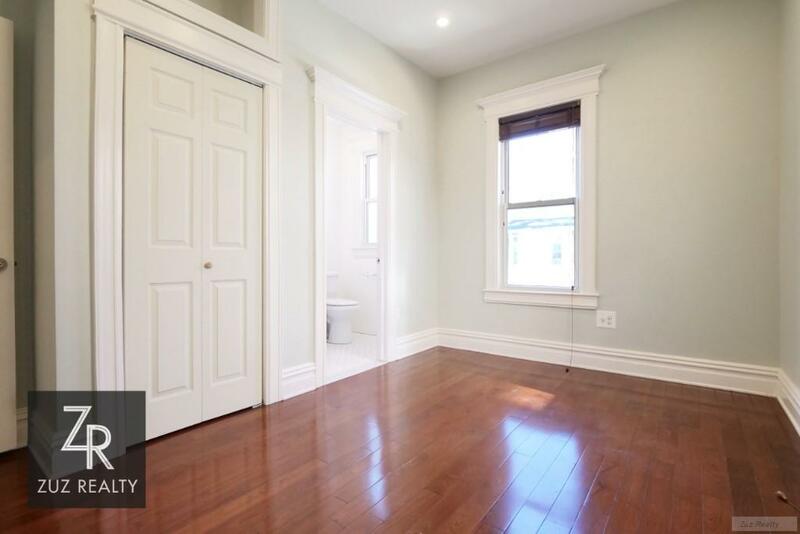 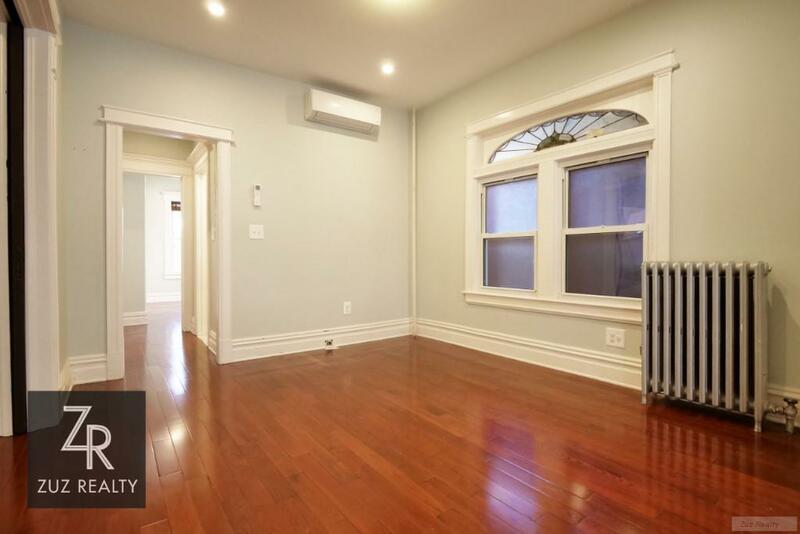 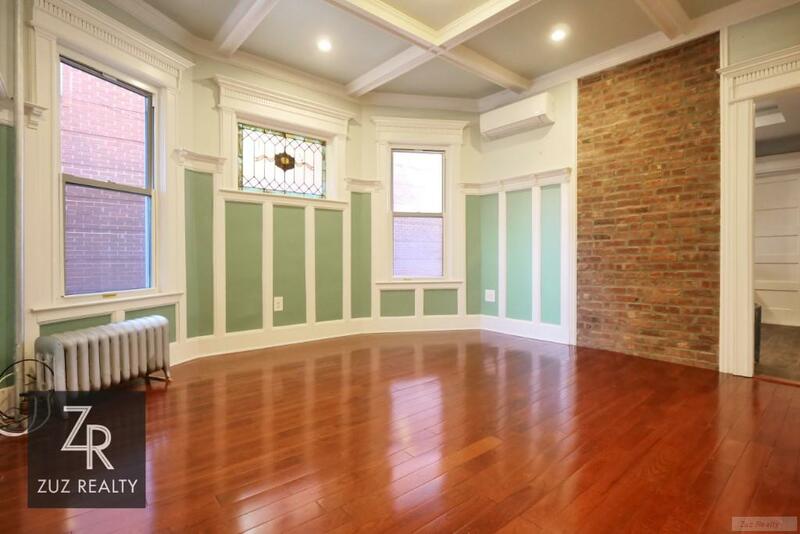 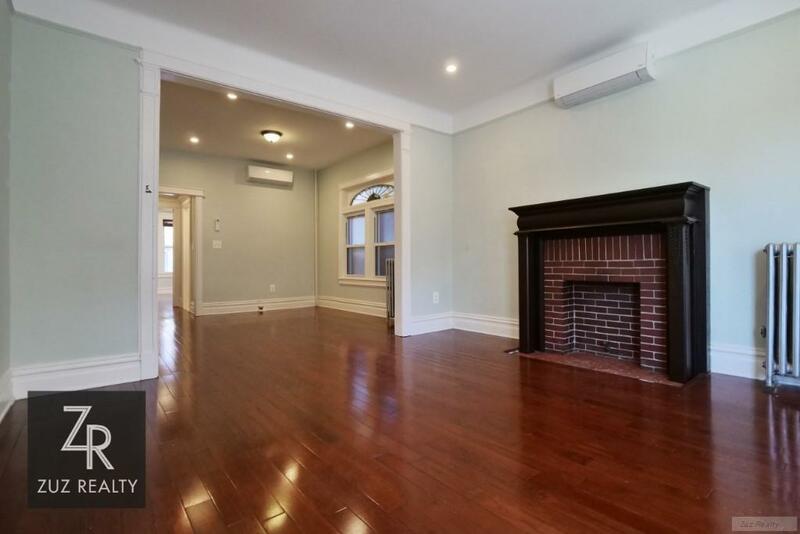 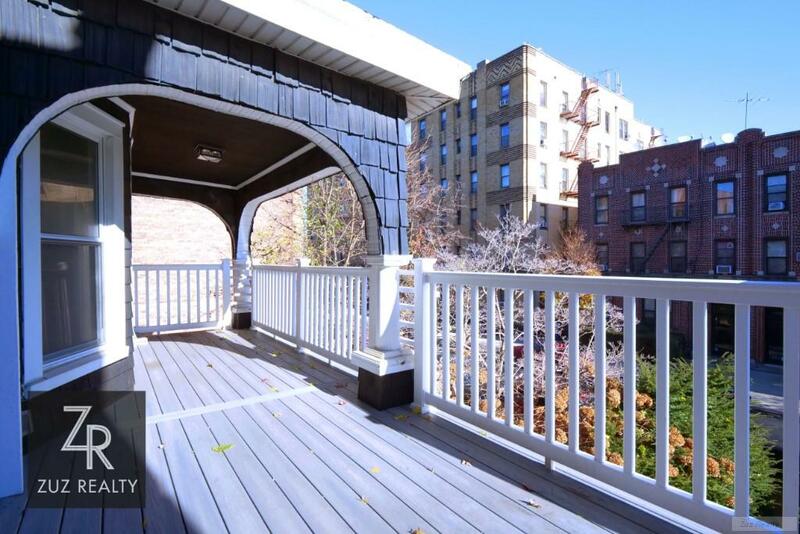 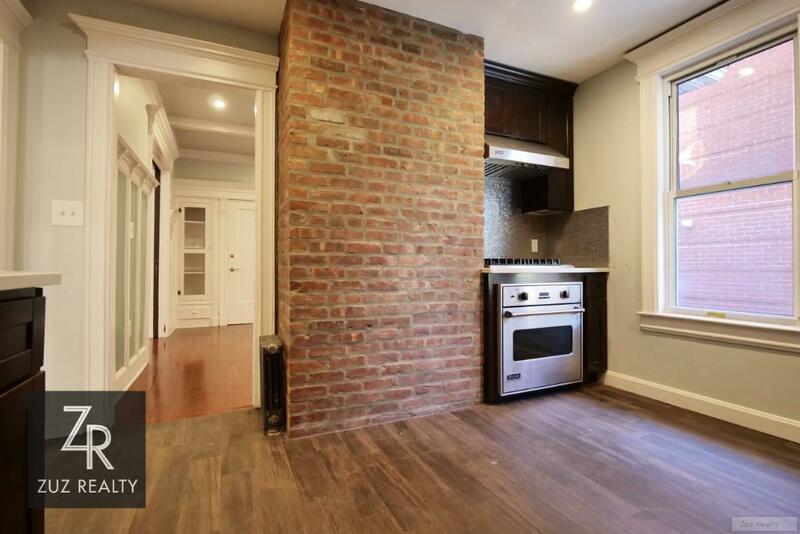 A gut-renovated Victorian-style house nestled on a lush, tree-lined street in Ditmas Park, 824 East 14th street is a seamless blend of traditional Brooklyn charm and contemporary functionality. 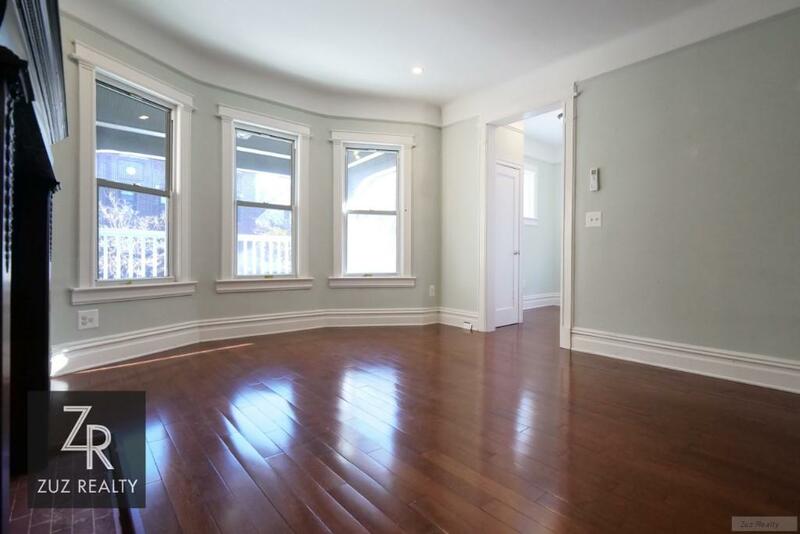 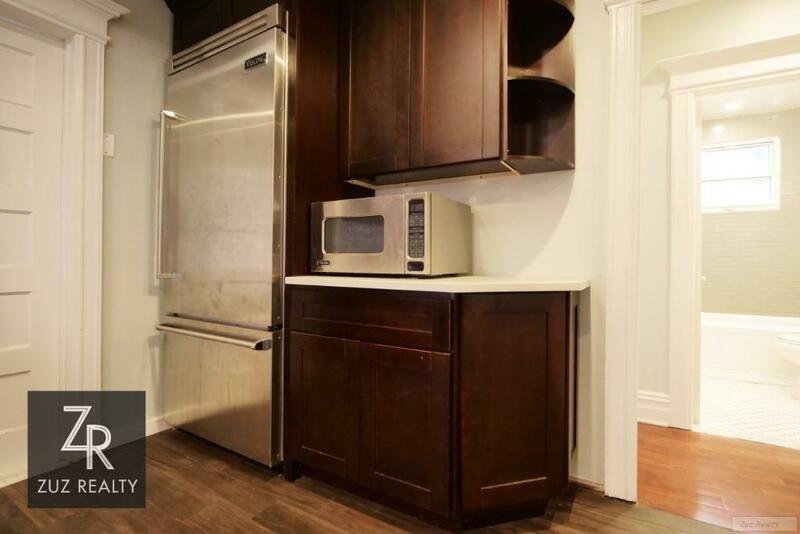 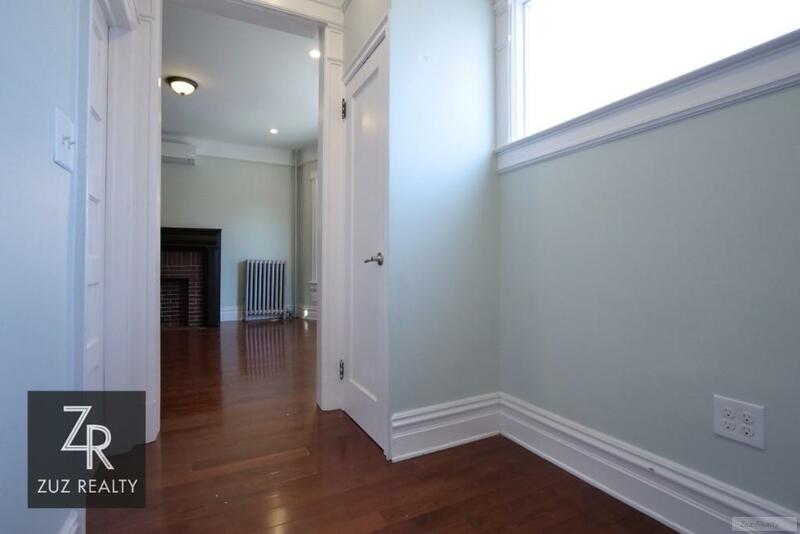 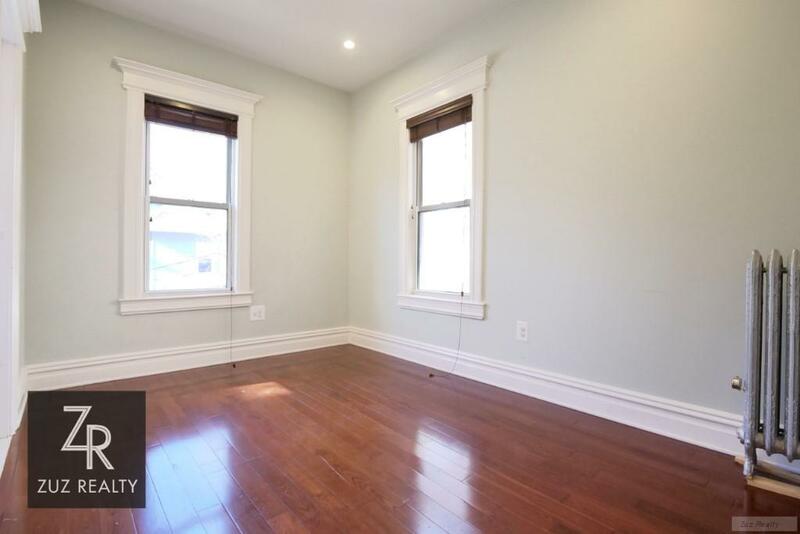 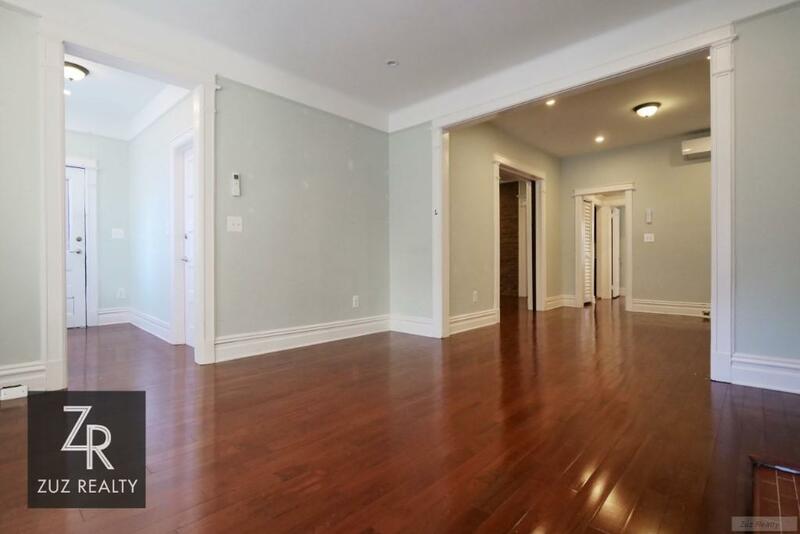 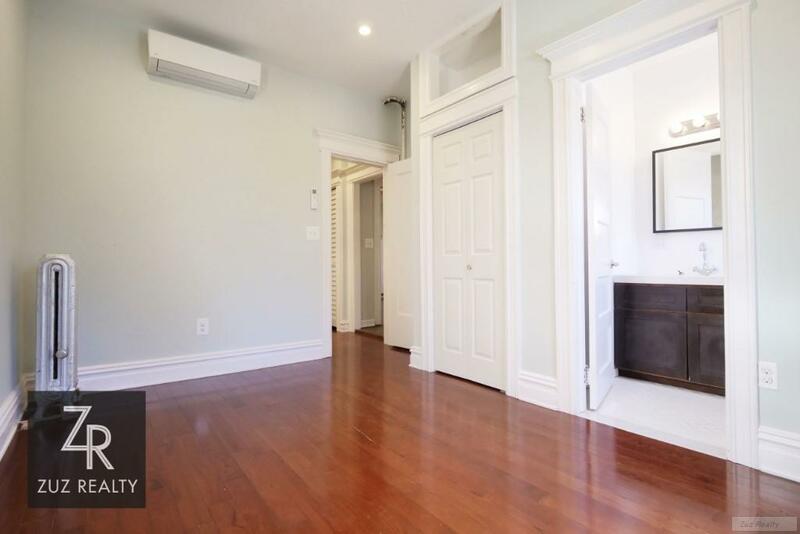 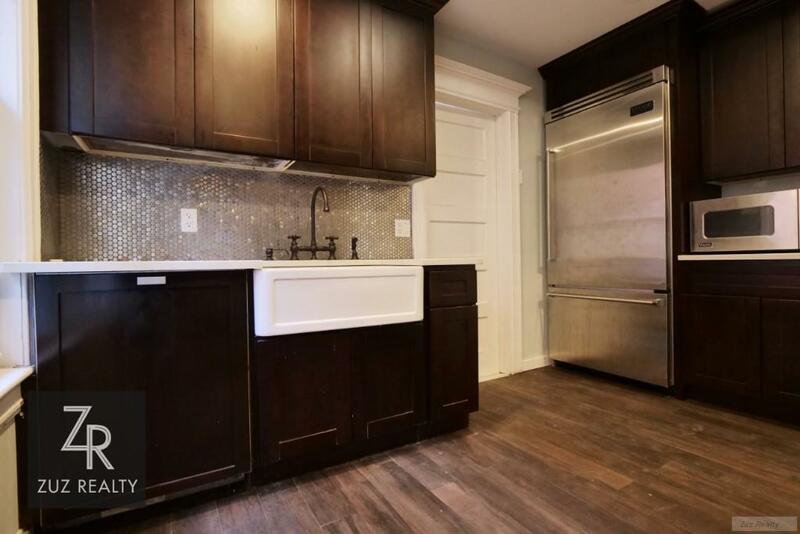 Features of this two bedroom apartment include brand new electric and plumbing, central heating and cooling , gorgeous hardwood floors. 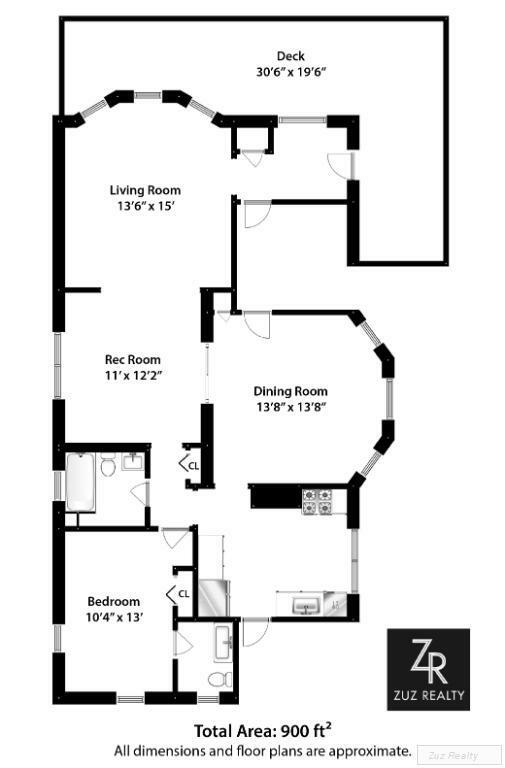 The 2nd floor of the home contains a spacious bedroom with a decorative fireplace, a full bathroom, an office, and an expansive living room, dining room, and kitchen. 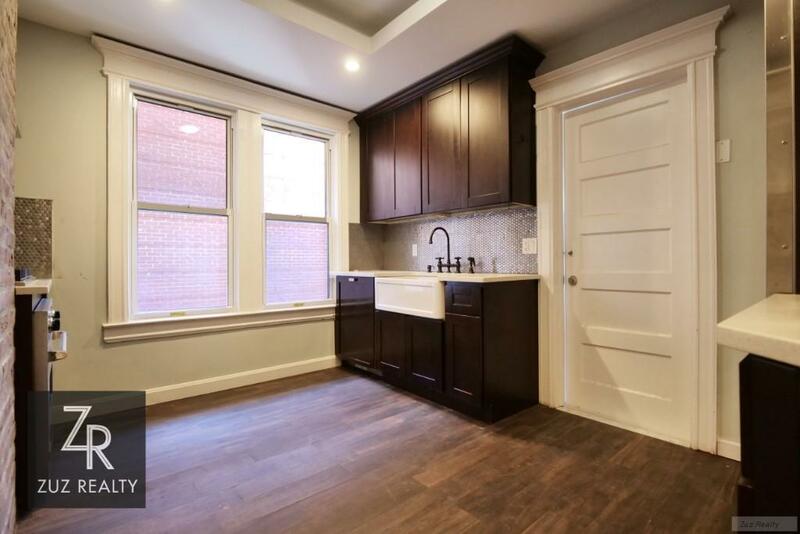 The living and dining areas coffered ceilings, Kitchen equipped with custom cabinetry, marble countertops, and a suite of high-end stainless steel appliances. 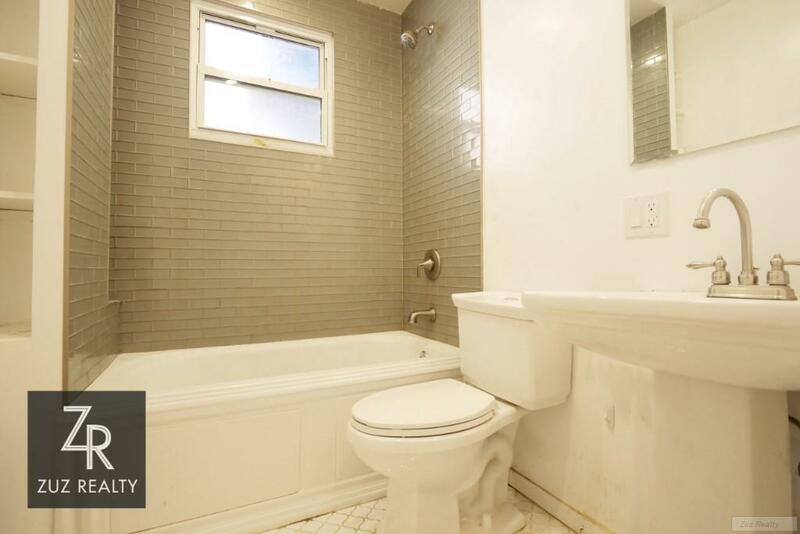 Modern main bathroom has custom tiles. 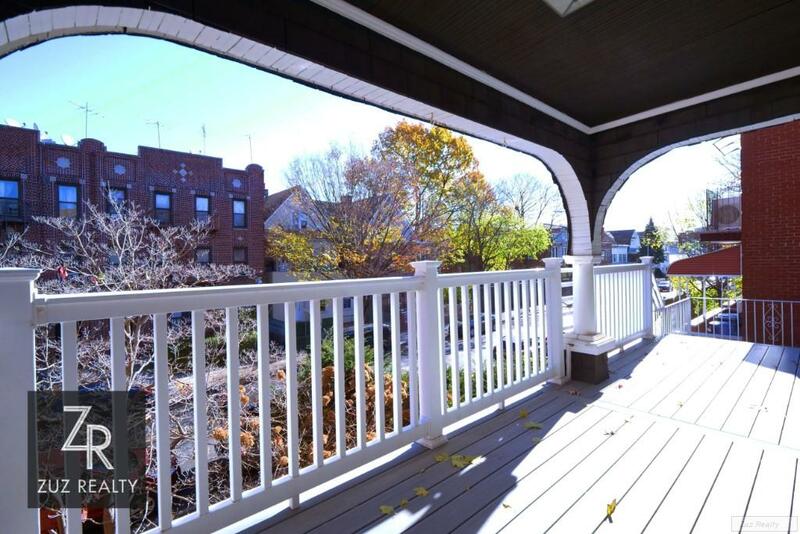 This home contains a 30 by 19 foot deck that will wow your guests.